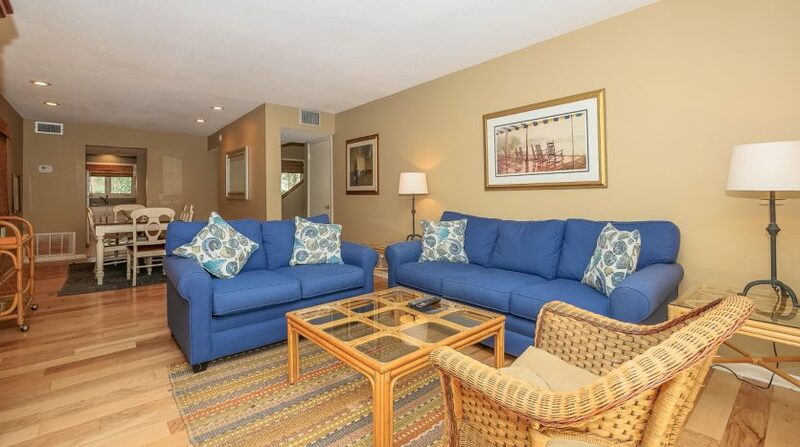 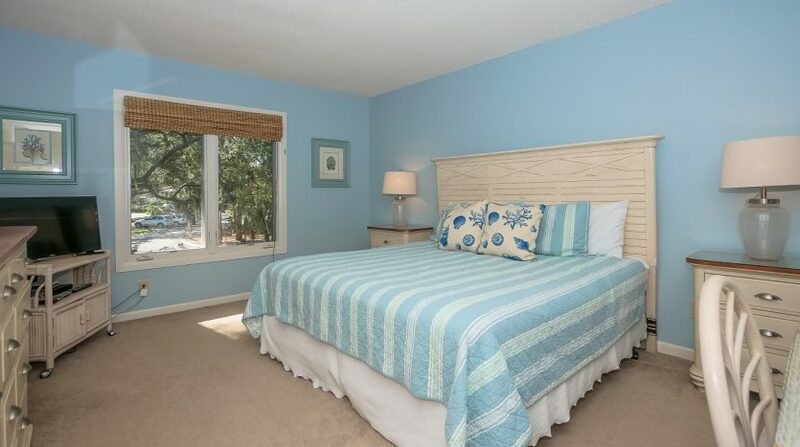 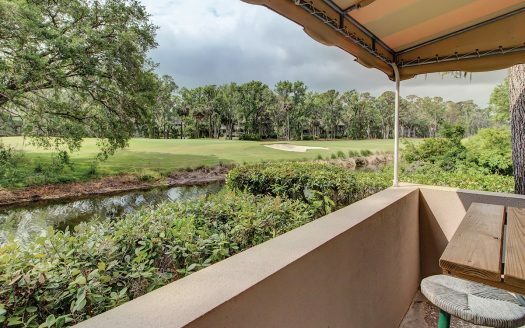 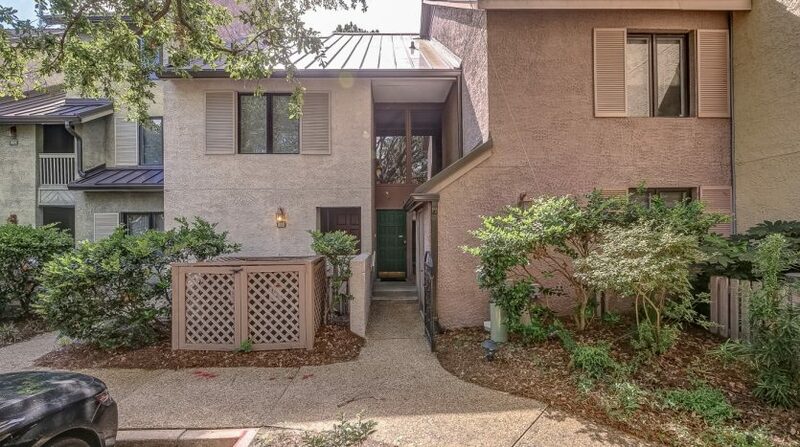 Harbour Town marina, shops and restaurants are steps away from this spacious 2 BR, 2.5 bath Ketch Court Villa. 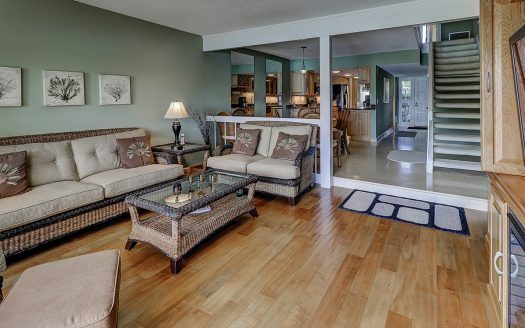 Two-story foyer creates a welcoming entrance. 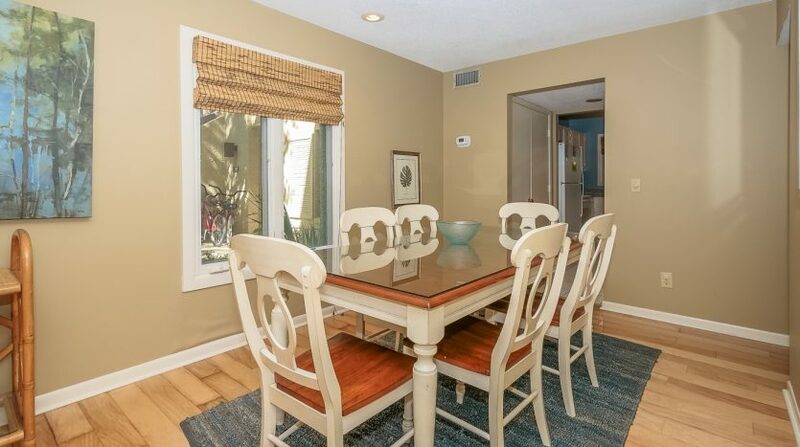 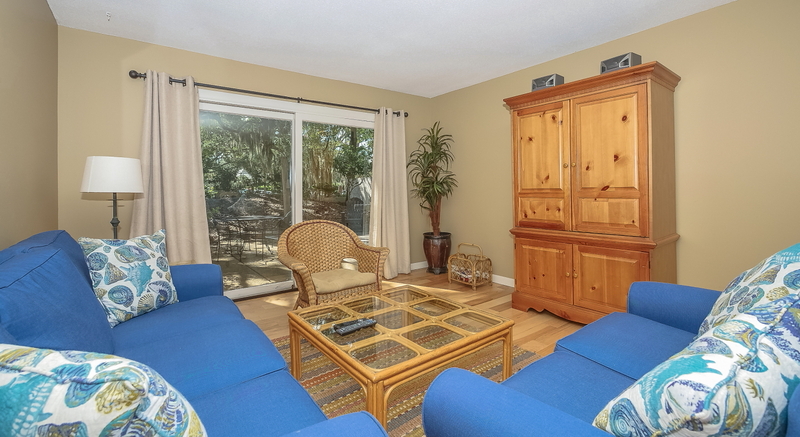 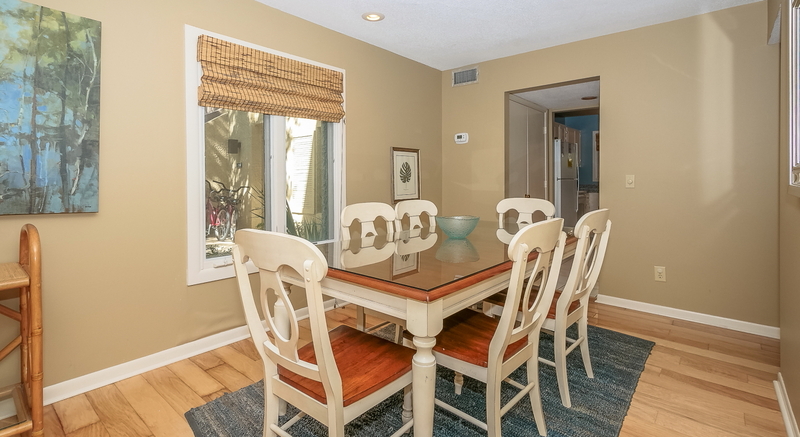 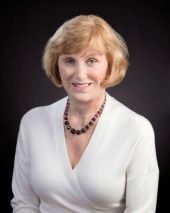 A great room w/ wood floors and freshly updated furnishings is inviting and open to the dining room. 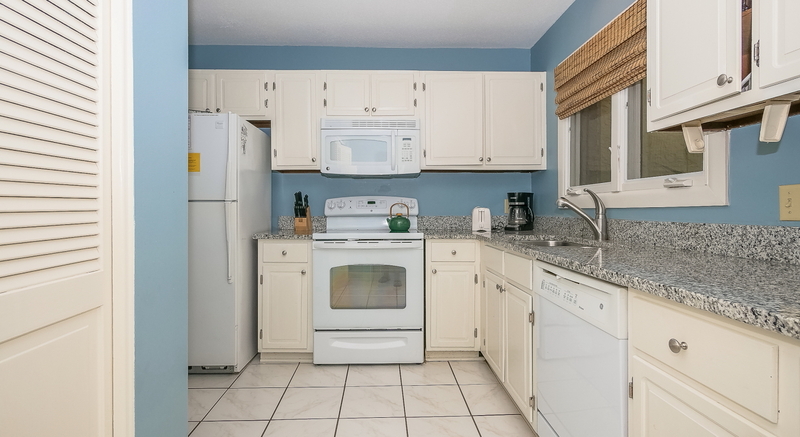 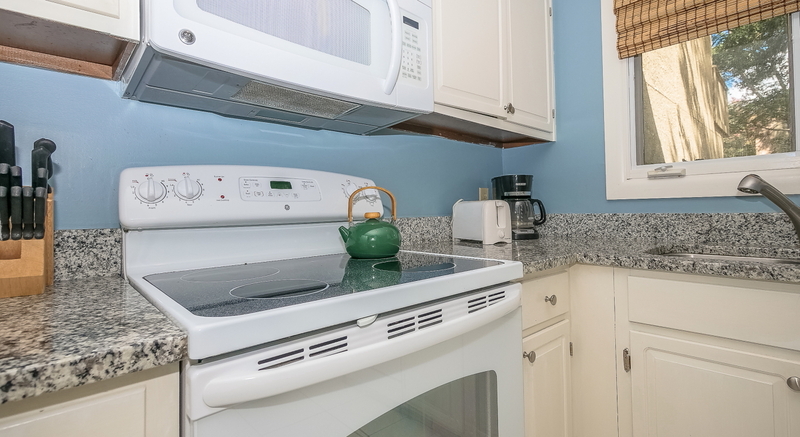 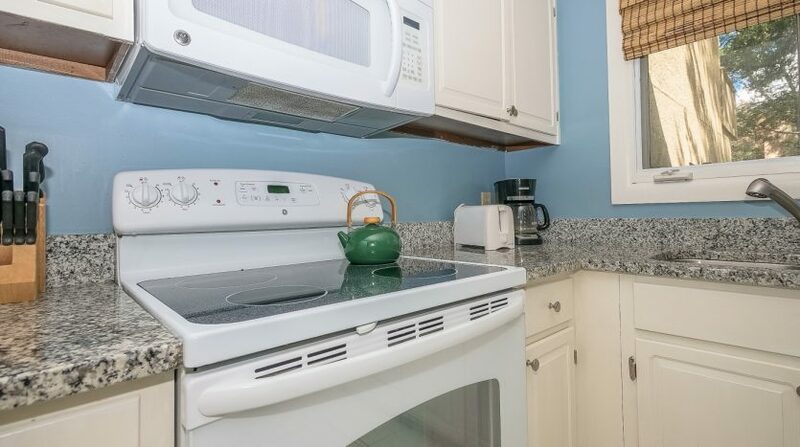 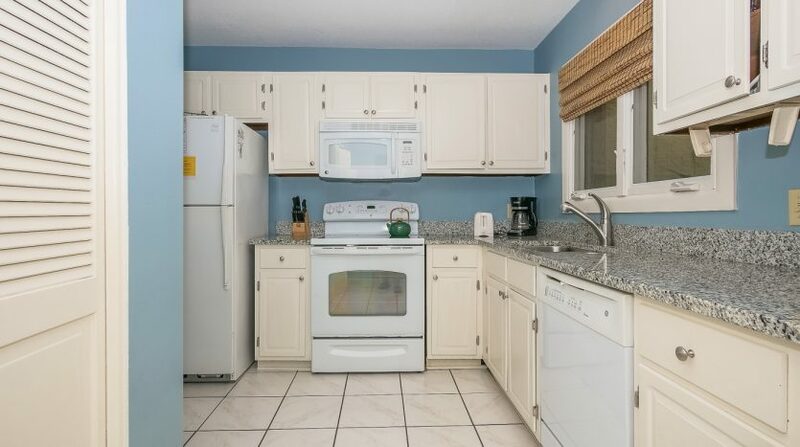 Updated kitchen with granite counters is light and bright. 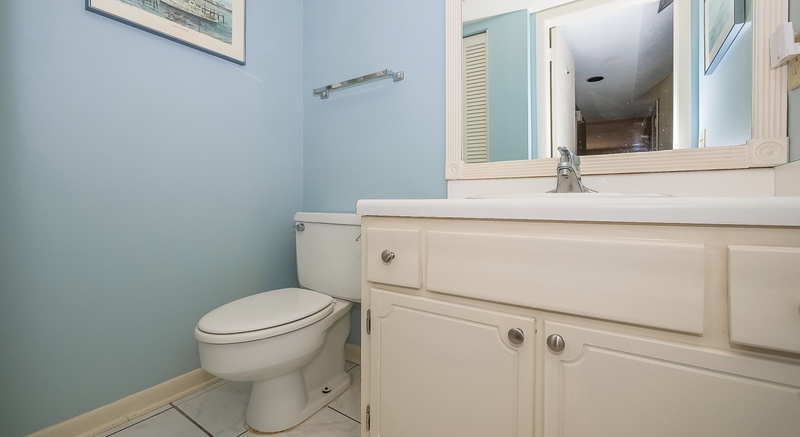 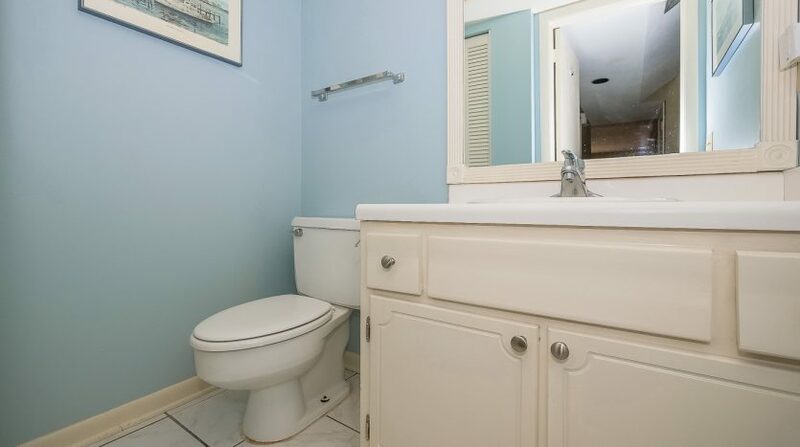 Powder room is conveniently tucked away. 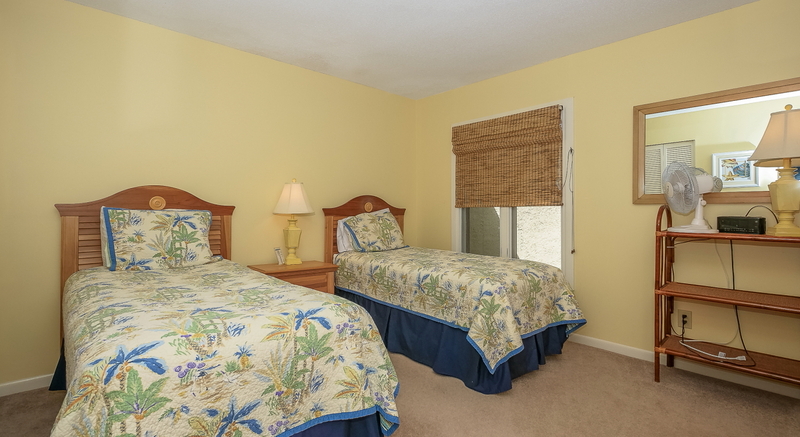 Upstairs, there are 2 BR each with private bath. 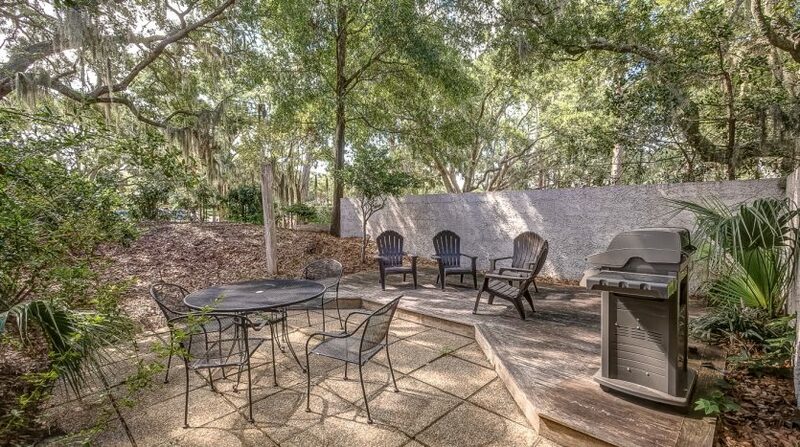 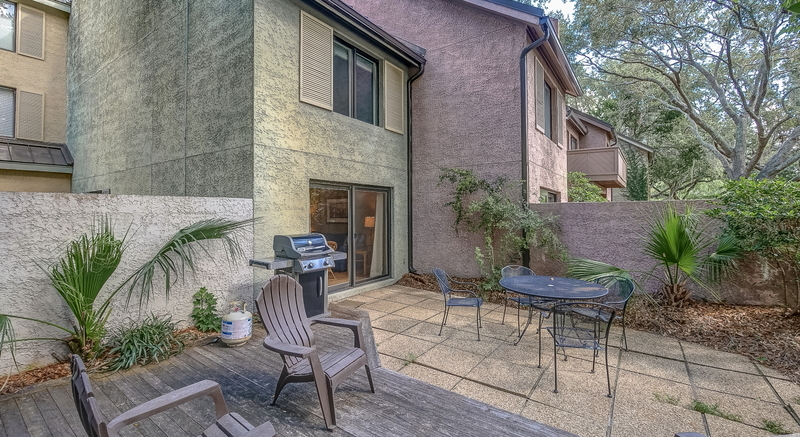 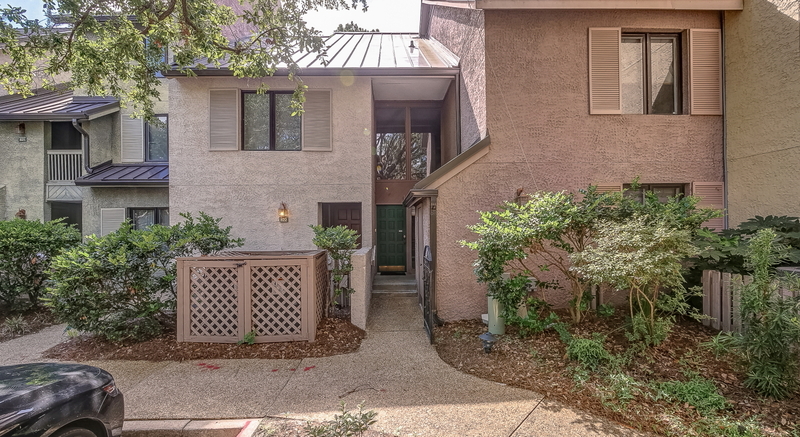 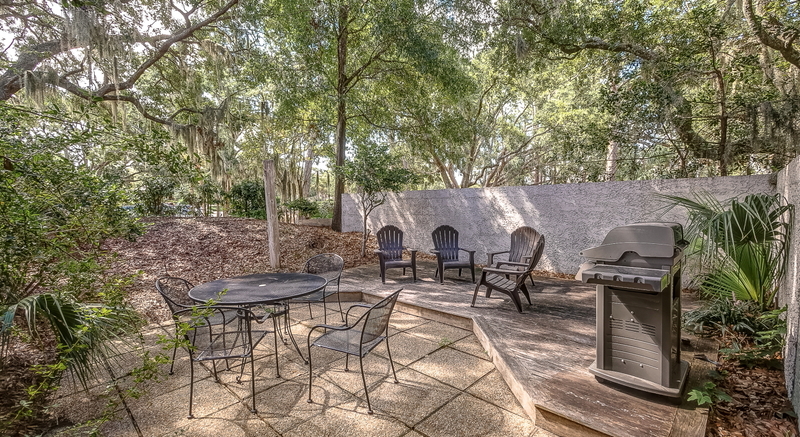 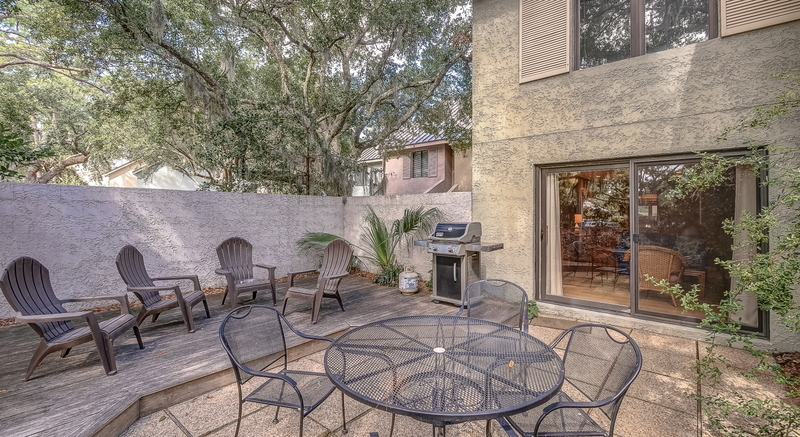 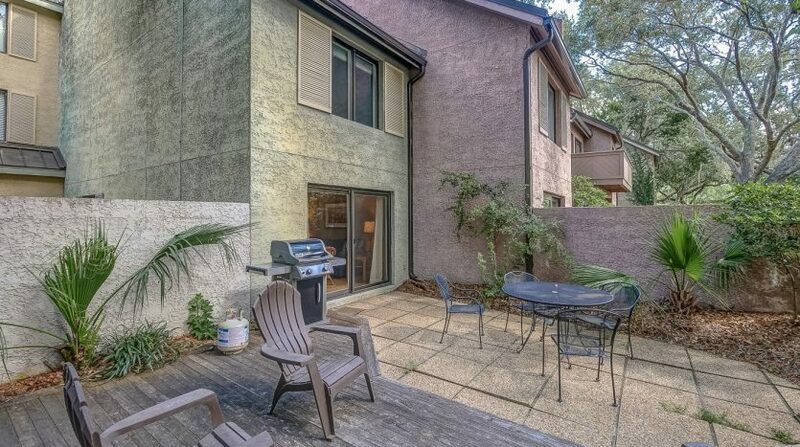 The large rear patio and deck in private courtyard are great for outdoor entertaining. 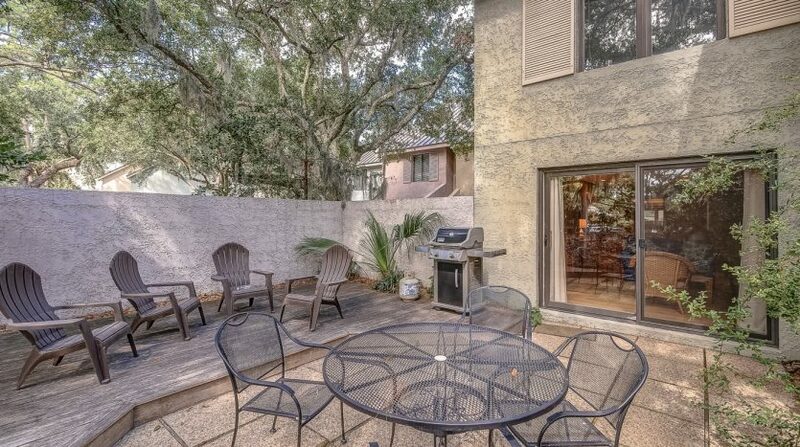 Don’t miss this turnkey property, already a vacation rental, or just keep for your exclusive enjoyment.